Letgo Review – Is Let Go App Legit or Scam? 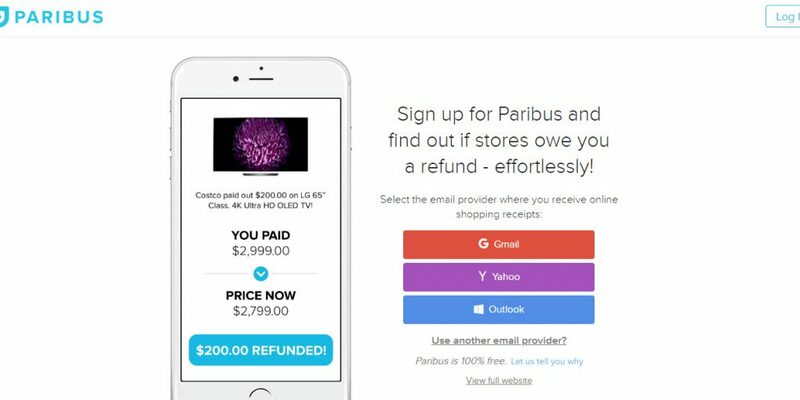 Paribus Review 2019 – Is it Safe or Scam? 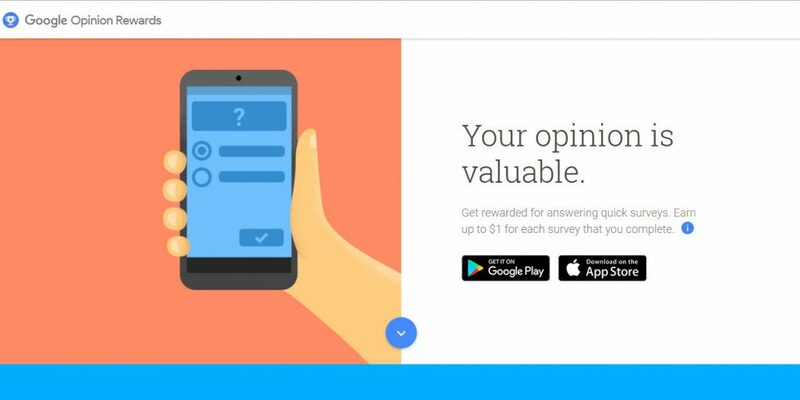 Google Opinion Rewards Review – Is it Real or Scam? Earny App Review – Is it Safe to Use or Scam? 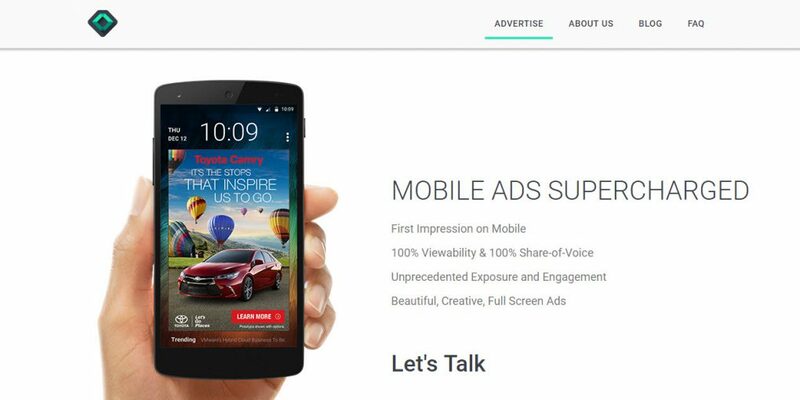 Slidejoy App Review – Is it Legit and Safe to Use? 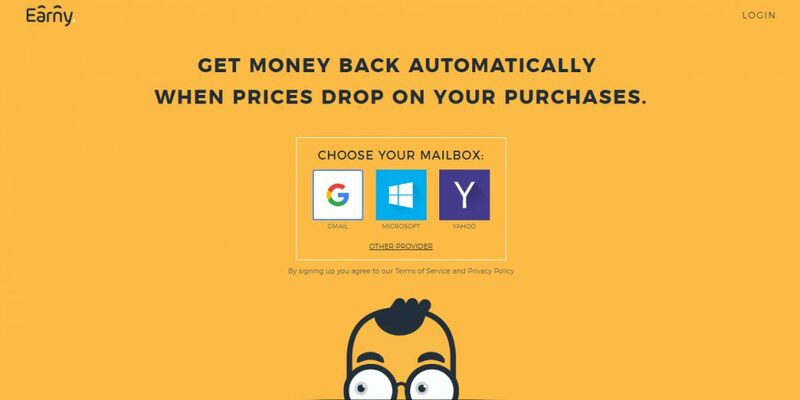 Shopkick App Review – Does It Really Work Or A Scam? Receipt Hog App Review – Scanning Your Receipts Scam? Fronto Lock Screen App Review – Is it a Scam or Legit? 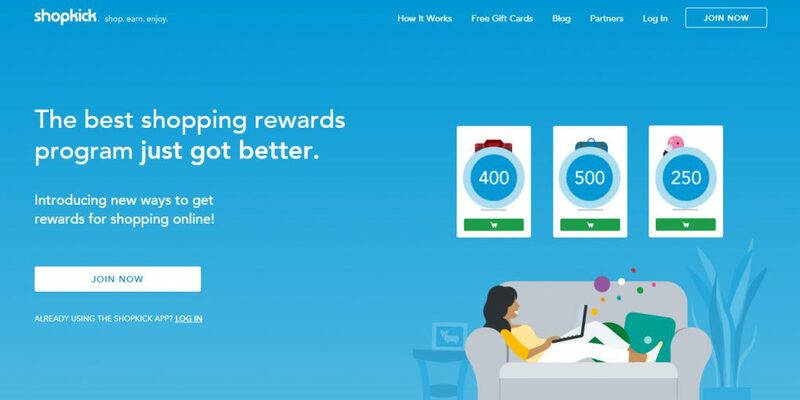 Dosh App Review – Scam or Legit Cash Back App? Free My Apps Review 2019 – Is Freemyapps Scam or Worth it?